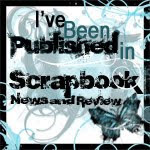 All things bright and beautiful: Happy Graduation! 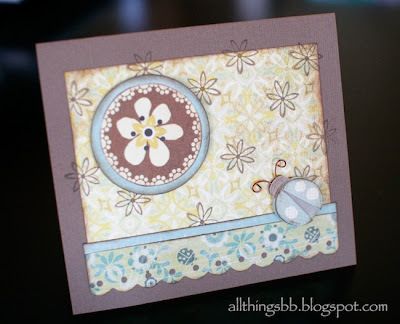 This is a Graduation Card made with the fun colours of the Play Date Cafe Challenge PDCC82. I stamped the card with a small flower stamp that matches the patterned paper and added the borders and ladybug. Very pretty! Love how you've used the colors :) Thanks for playing with us at The Play Date Cafe! Aw! 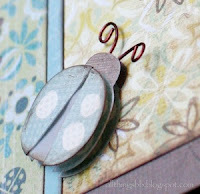 LOVE that sweet, lady bug! 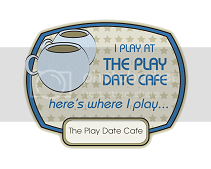 Thanks so much for playing along with us this week at The Play Date Cafe! 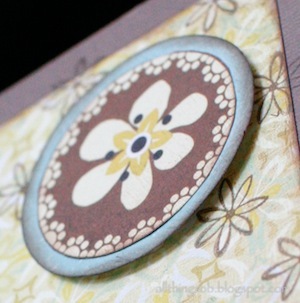 Shirley, I love the 'antiqued' feel to your card...definitely inspired by that photo! 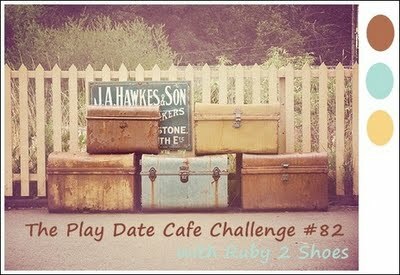 Thanks for playing with us at The Play Date CAfe.